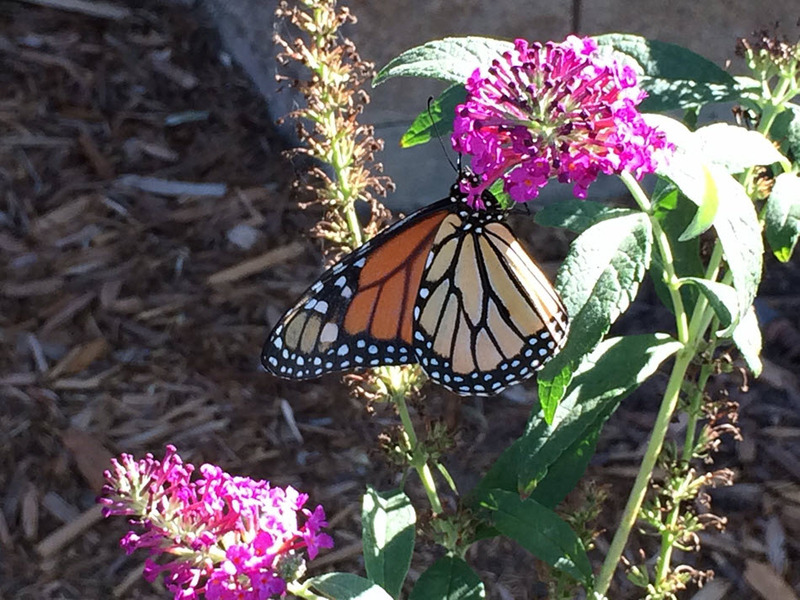 Learn about the Native Plants in our area! 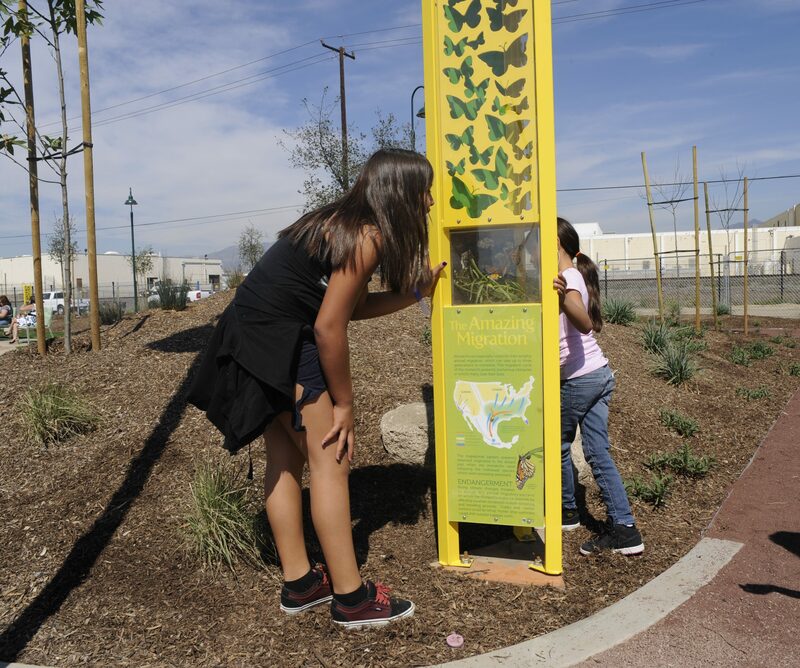 The Emerald Necklace Native Plant Palette document was originally created for our greening projects along the San Gabriel and Rio Hondo Rivers. 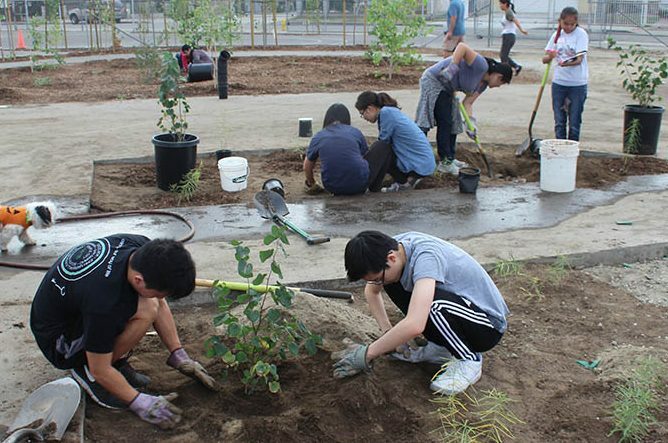 Our hope is by making it available to everyone it will encourage people to reconnect with their environment and become excited about; changing landscape architecture to include the multiple benefits of planting natives. Please download the document if you are interested in native plants. Native Plants are not sold in all nurseries. 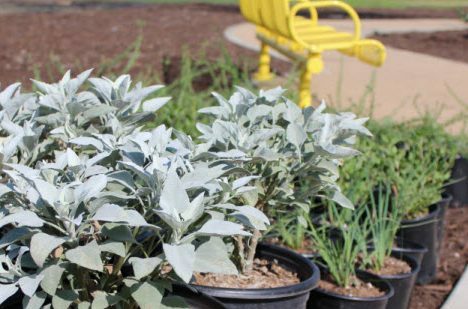 We have compiled a list of nurseries in the area that sell native plants. We have created a step by step guide on how to plant a tree. This planting process is used at our Volunteer Events. 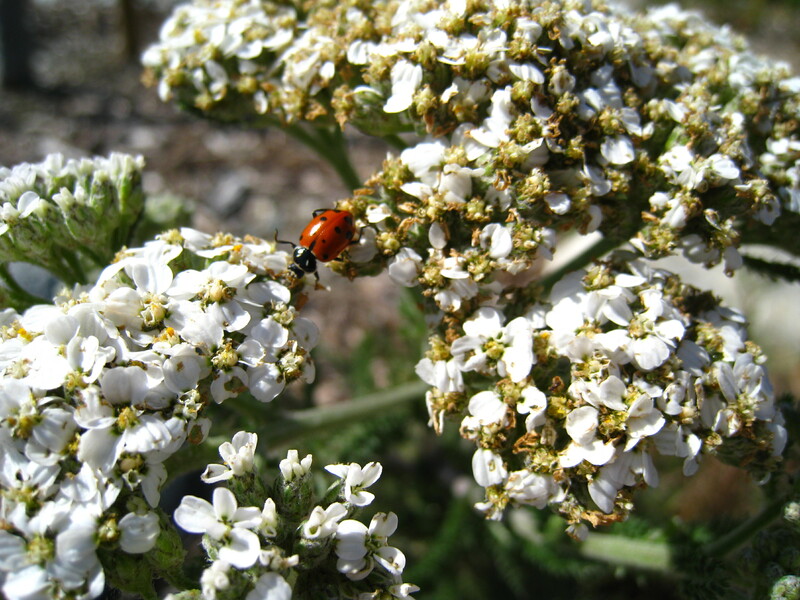 Help support native plant education. . . 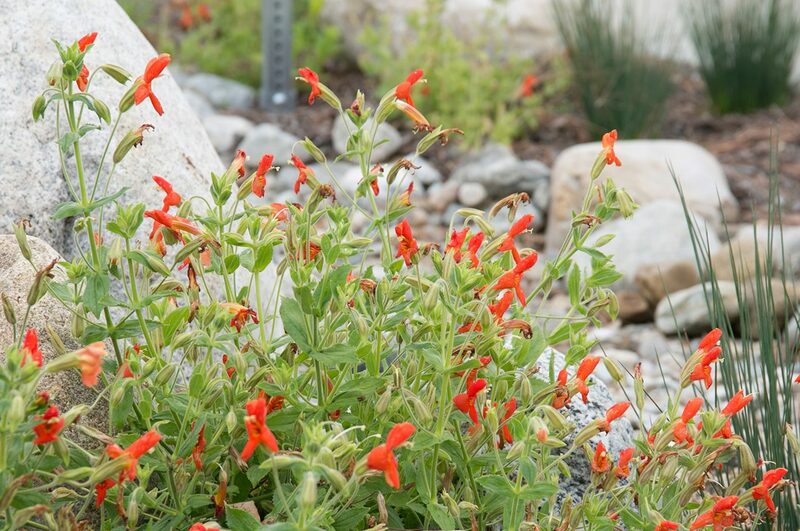 The source documents for this plant palette are the Los Angeles River Master Plan Landscaping Guidelines and Plant Palettes (January 2004) and the San Gabriel River Corridor Master Plan (June 2006). The plant lists were developed by a cross-disciplinary team of professionals concerned with protecting the seed bank and biological integrity of the river corridors – to be used by jurisdictions participating in greening and re-vegetation of the river corridors. This multi-disciplinary team included: Ecologists, Landscape Architects, Botanists, artists, the native plant society, local conservancies, the County of Los Angeles Department of Public Works, the US Forest Service, the National Park Service, City Parks and Recreation departments, the Audubon Society, Friends of the Los Angeles River and the local watershed councils. Supplemental source documents have included the Army Corp of Engineers Plant list for ecological restoration at Santa Fe Dam as well as plant list for restoration of Monrovia Canyon within the City of Monrovia and nestled against the boundary of the Angeles National Forest. The Angeles National Forest Management plan September 2005 – Los Cerritos Watershed Impacts Report was also consulted. We commissioned Barbara Eisenstein to take original photos of many of the plants as high-quality photos were not always available from the nurseries. Photo credits also include: Tree of Life, El Nativo, Martin Hale, and Ron Luxemburg.